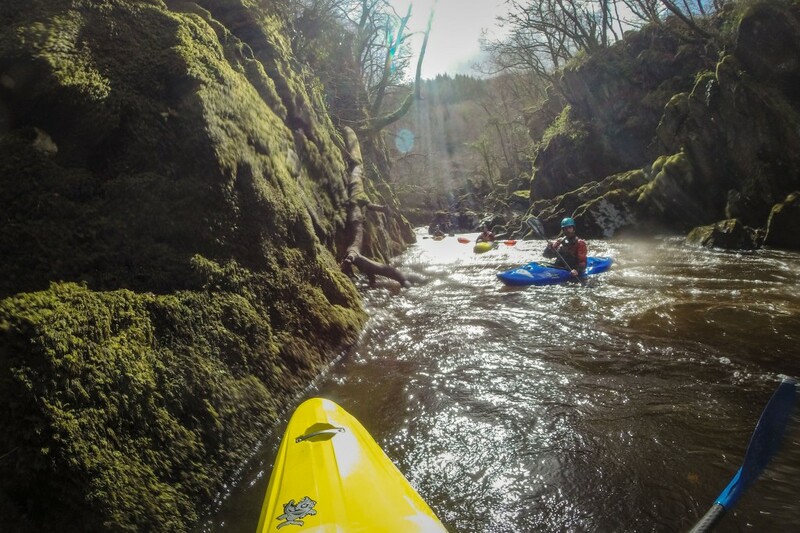 As you may have seen in some of the other posts on here, a proposed hydro scheme on the Fairy Glen section of the Conwy is imminent. However, today you can help make a difference. Then you can either email your own opinions to cynllunio@eryri-npa.gov.uk or copy and paste the template email below. I am writing to object to the planning application listed above. 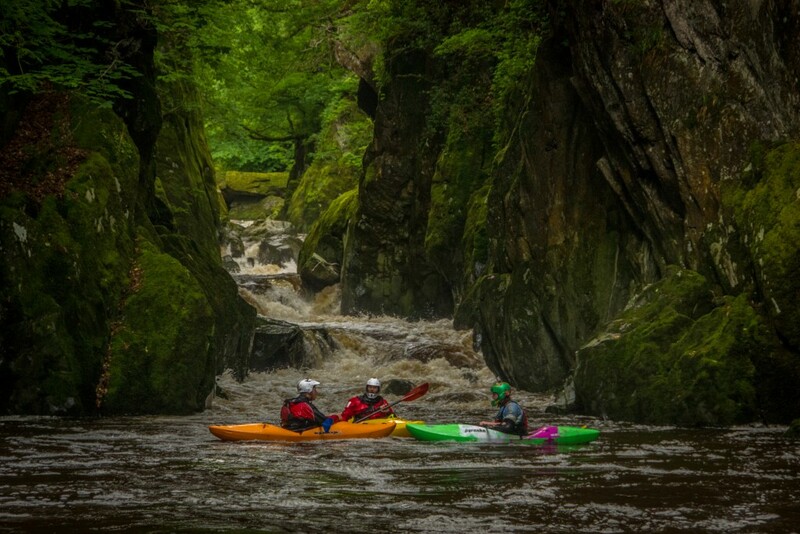 I feel North Wales holds some of the most incredible areas of nature left in the UK and am fearful of the precedent this hydro scheme will set, especially as it is set in a SSSI. 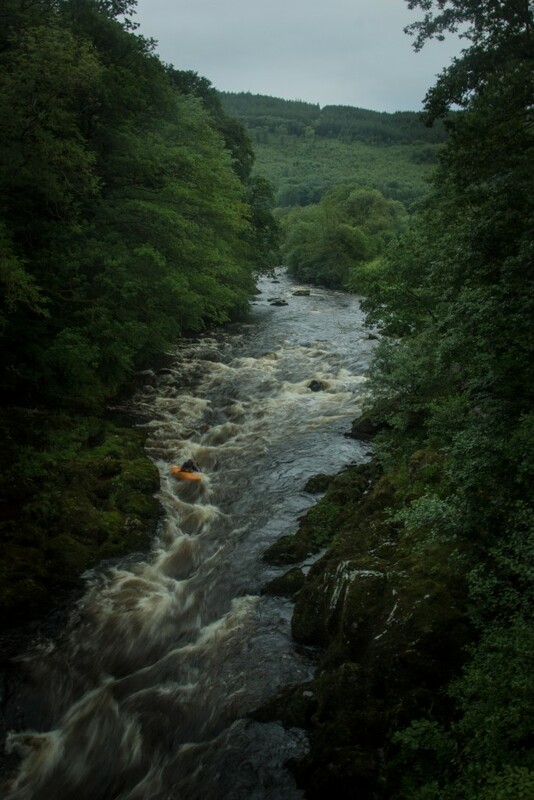 The Conwy is also a river I have a personal relationship with as I am a whitewater kayaker. I will be very dissapointed to see the average flows of this section decreased due to the fact this is the most reliable section of whitewater at it’s difficulty level. If you’ve sent some emails in the past, or are going to send an email today then thank you so much. I really do love this section of whitewater. 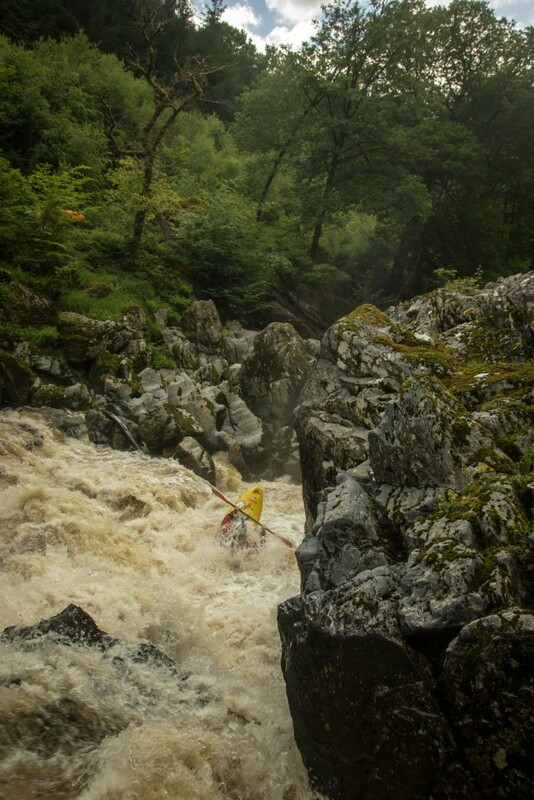 Below are some videos from some of the incredible times I’ve had on this river.